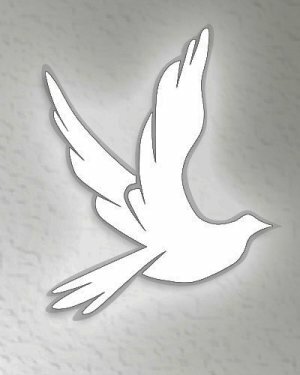 Charles M. Condley, 73, of Ravenna, died Monday, Nov. 5, 2018. He was born in Ravenna on March 29, 1945, and was the son of Meredith and Katherine (Kistler) Condley. He graduated from Theodore Roosevelt High School in Kent and earned his bachelor’s and master’s degrees at Kent State University. Chuck was a U.S. Army veteran, serving in Vietnam. 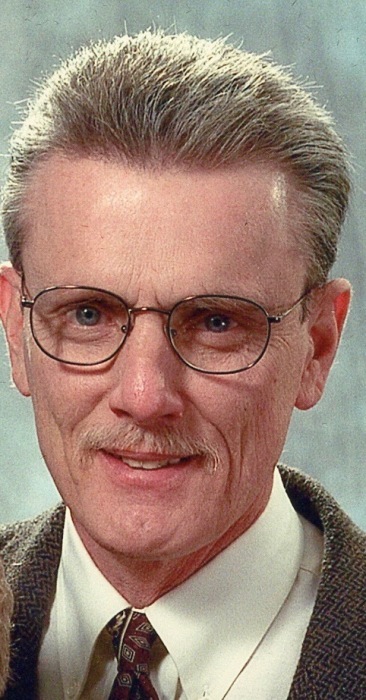 He was a special education teacher for the Waterloo School District for 35 years and also worked in the Record-Courier sports department for nearly 50 years until his death. He loved spending time with his grandchildren, Nicholas, Benjamin and Jackson, and was proud of all they did. He also enjoyed golfing, history and sports and serving as a volunteer at University Hospitals Portage Medical Center. Survivors include his wife, Barbara E. (Dohse) Condley, whom he married June 12, 1971; his daughter, Heather (Scott) Rainone of Ravenna; and son, Christopher (Marianna) Condley of Virginia; his grandchildren, Nicholas, Benjamin and Jackson Rainone of Ravenna; and sister Karen (James) Mikula of Rocky River. Cremation has taken place. Memorial calling hours will be held from 4 to 6 p.m. Friday, Nov. 9, 2018, at Shorts-Spicer-Crislip Funeral Home in Ravenna. Private family services and burial will be held at a later date. Memorials in Chuck’s name may be made to the donor’s favorite charity. Condolences of Chuck may be shared with his family at www.sscfuneralhomes.com.